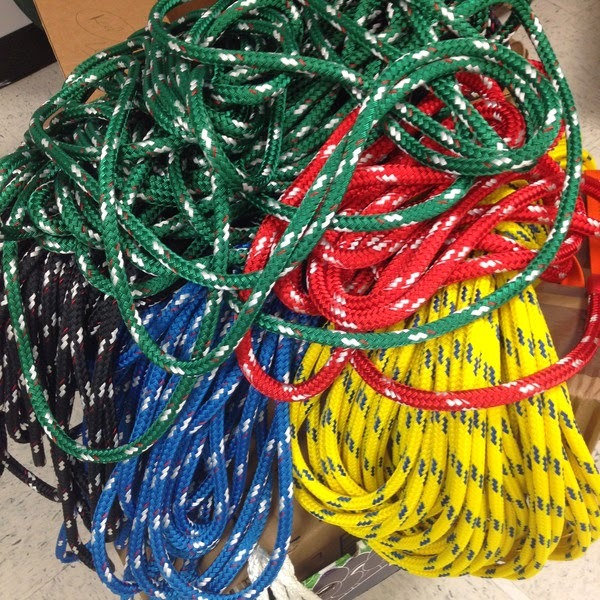 Alexandra Bee Blog: Mariner Rope Belt GIVEAWAY!!! Can you believe that the first day of spring is in just 2 days? I for one am ready for the weather to warm up! Spring and summer fashion is my favorite-- white jeans, brightly colored tops, sundresses, flip flops, and wedges are calling my name! Today, I am excited to announce a giveaway that is sure to prepare your man for spring fashion, as well. 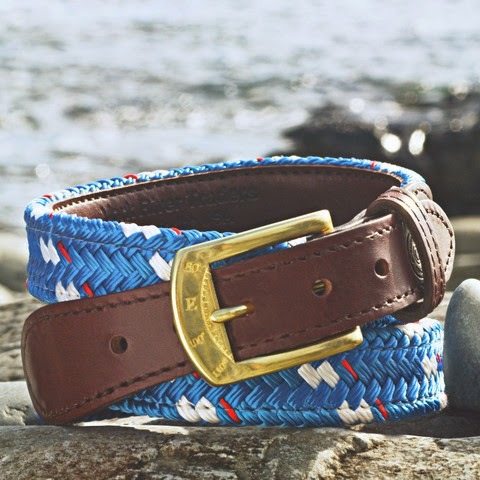 York River Traders has graciously agreed to give one of my lucky readers a Mariner Rope Belt! 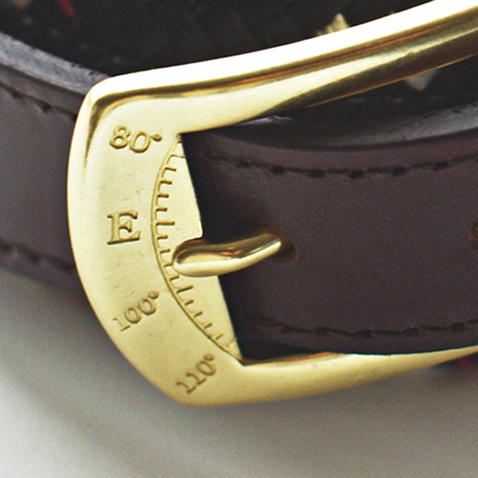 Each belt is crafted from real rigging line, backed in leather, and topped off with a solid brass buckle. 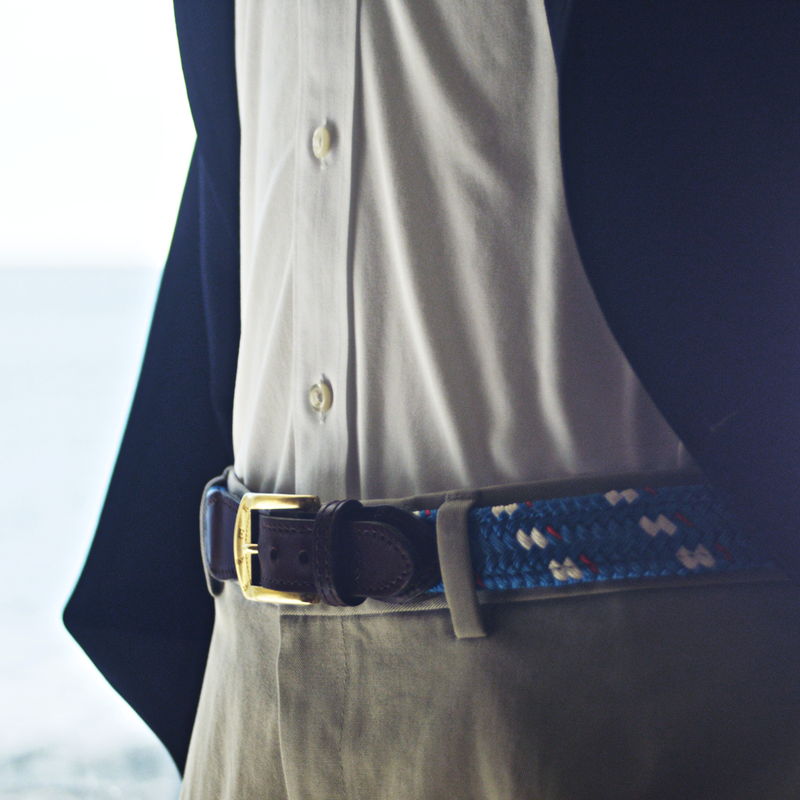 Your belt will surely last since it is made of actual sailing rope! The compass detailing on the belt buckle is my favorite feature. It will be the perfect conversation starter at summer soirees! The belts come in a variety of colors: blue, green, yellow, red, black, and white. Click here to view all colors. This belt would be a wonderful gift for any of the special men in your life. In fact, I wish that I could enter it myself to get one for Bryce! If you are the lucky winner, you will receive one belt, in the color of your choice! The giveaway will last ten days and will close at midnight, Friday March 28! So fun! Would love to win one of these for Skye. i like the nautical cufflinks! That belt would look super cute with white jeans, I love the compass on it as well! These are so fun! I love the compass on the buckle too and how neat are those cufflinks! I agree the buckle is awesome! Great giveaway! 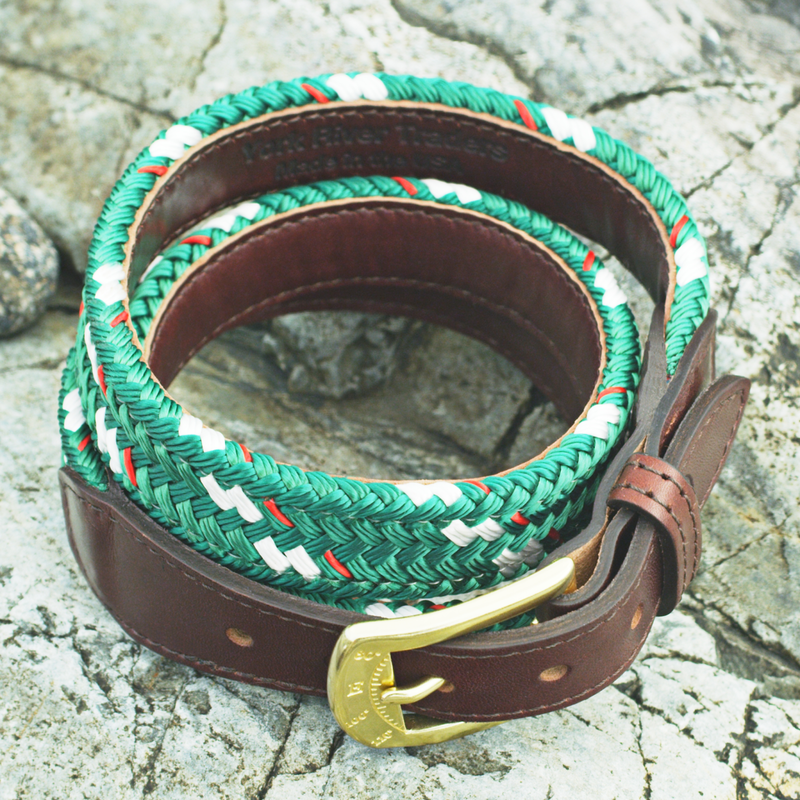 I love the mariner rope belt in green! Yay for spring! That belt is too cute. I love the compass detailing too! 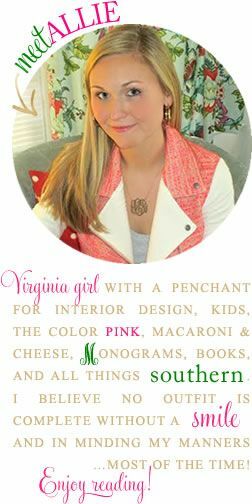 Love the new blog design too Allie! People are so creative. What a great gift idea! What great detailing - thanks for sharing! You know I love your blog!!! And Instagram too!! Love this belt. Especially the compass detail. These belts are so cool. What fun belts! I would love to have the green or blue one for my husband! Thanks for introducing me to this great line! I love the Mariner rope belt, specifically the white & blue style. I know my boyfriend would LOVE it! Those belts are so neat! I want to get my bf the shotgun cufflinks! 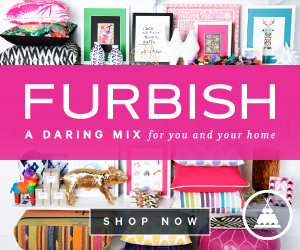 Oh my goodness, it was so hard to decide my favorite thing on their site! I love the belts, but I'm a sucker for my boyfriend in a bow tie, so I'm going to go with the DHM Madras Bow Tie! Love the belt- the detailing is wonderful! Definitely looks like a well-crafted piece any gentleman would love to have!